You know that video game where you run around with your friends shooting at each other, stealing cars, and banging hookers? Well, a federal judge has ruled Thursday that the man behind the software that allows players to "cheat" in best-selling video game Grand Theft Auto V must stop selling the program. Much to the dismay of gamers everywhere, David Zipperer was ordered to stop selling his programs called Menyoo and Absolute that let players alter the gameplay without the developer's permission. The software also allowed cheaters to affect other player's experience within the game. Take-Two Interactive is the publisher behind Grand Theft Auto V and the author of the lawsuit against Zipperer. 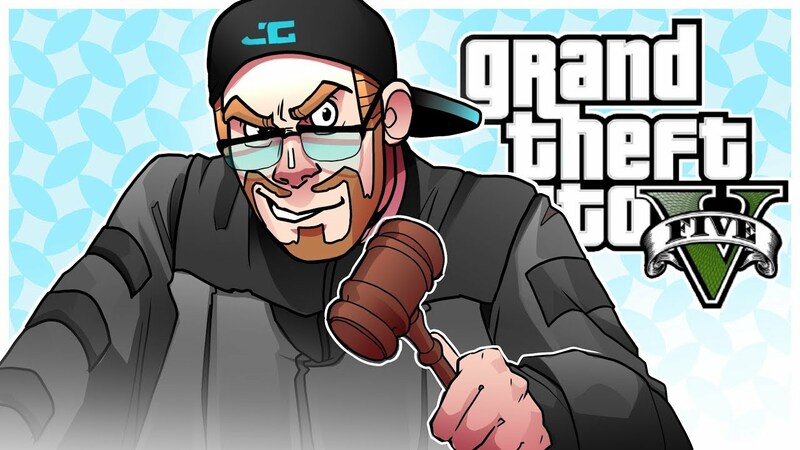 U.S. District Judge Louis Stanton ruled that Take-Two would likely prove that Zipperer's programs infringed on its "Grand Theft Auto V" copyright and would cause irreparable harm to its sales. Take-Two is right and when games are known to be full of cheaters both the reputation of the game's developer and the sales suffer. Stanton also said an injunction would serve the public interest by encouraging the publisher to invest more in video games. The judge also said the injunction was appropriate because of the "high risk" that Zipperer could not afford damages. Zipperer claims to be unemployed and living in Ellabell, Georgia. Take-Two Interactive issued a public statement after the ruling reiterating that it will keep pursuing legal actions against those who cheat in their video games. According to Take-Two Interactive's March 23rd complaint, the publisher has lost at least $500,000 because of Zipperer's cheating programs alone. Grand Theft Auto V is played and streamed on Twitch.tv by people of all ages including retired law enforcement and even amputees. If this judge had half a brain they might equate GTAVs microtransactions using REAL MONEY with allowing children to engage in online gambling? Hint: whats a WAGER? A bet? What is it when its done by minors under the guise of videogames? Is it legal?